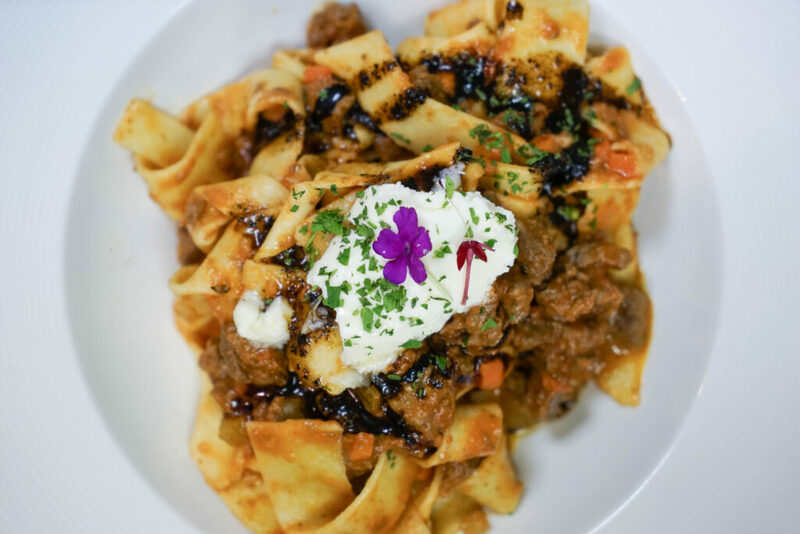 Escape to Italy this fall during San Diego Restaurant Week at Primavera Ristorante. Located at 932 Orange Ave, Primavera will offer a decadent prix fixe menu Sunday, Sept. 23 through Sunday, Sept. 30. Created by Executive Chef Ryan Moore, Primavera’s specialty three-course menu is priced at $50 per person, with additional items available for a supplemental charge. For starters, guests may choose between carciofi al burro, grilled artichokes hearts with lemon beurre blanc sauce; insalata di pera, Bosch pear, gorgonzola, glazed walnuts, endive and radicchio salad with balsamic reduction herb vinaigrette; or prosciutto e melone, thinly sliced melon with imported prosciutto and Bufala mozzarella. 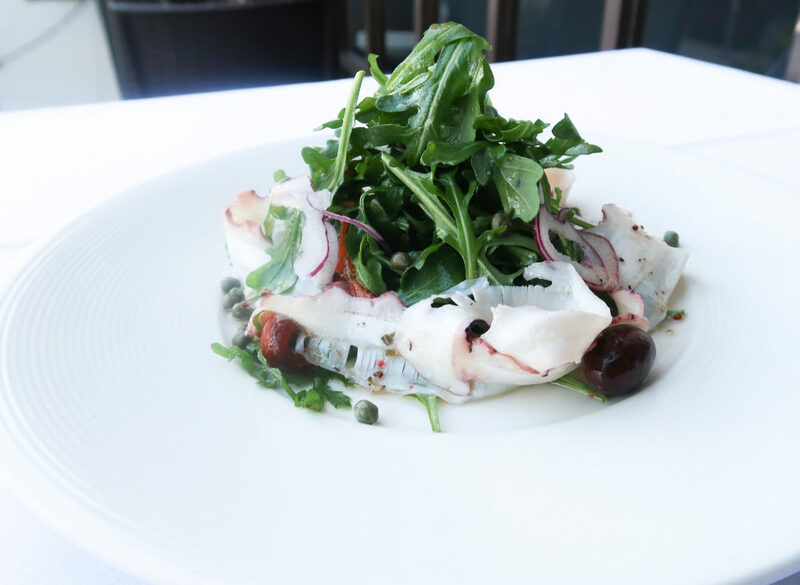 For an additional $3 charge, guests may also choose carpaccio di polpo, thin slices of slow-cooked octopus served with peppers, onions, capers, lime juice and herbs. Entrée options include the choice between tortellini verdi, spinach and ricotta tortellini with fresh herbs, porcini mushrooms and tomato cream sauce; vitello piccatina al limone, veal medallions with mushrooms, lemon, butter, capers and white wine sauce; salmon di vetro, pan-seared King salmon with apple cider glaze and risotto croquettes; or pappardelle alla Bolognese, veal, pork and beef ragu with dried chile oil and mascarpone served atop pappardelle. For an additional $10 charge, guests may also choose filet mignon and grilled shrimp, petite filet mignon served with grilled shrimp wrapped in pancetta and port wine reduction sauce. Dinner will conclude with a choice between Italian chocolate hazelnut cheesecake, strawberry panna cotta or Italian gelato. Reservations may be made by calling 619.435.0454.